Maggie's List financially supports candidates who are committed to avoiding deficit spending, reducing overall government spending, and ensuring a balanced budget. 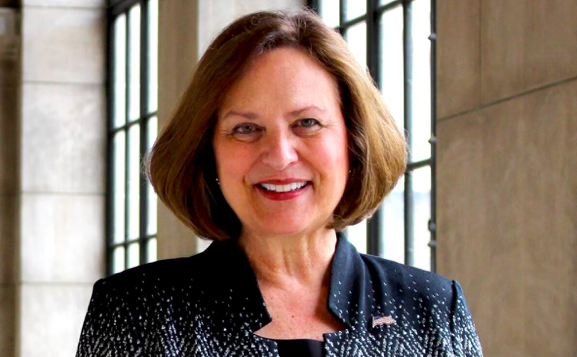 Senator Deb Fischer is committed to serving the citizens of Nebraska. As Chairman of the Armed Service Subcommittee on Strategic Forces, Deb oversees policy related to STRATCOM, our nuclear arsenal, and missile defense. Senator Fischer will work to ensure that all Nebraskans have the same opporuntities. Congressman Marsha Blackburn is a conservative fighter against higher taxes, higher spending, and bigger government. She is repeatedly called upon by her colleagues to fight against Obamacare and taxes implemented by the current administration. As a Senator, Marsha will continue her fight to bring tax relief to the hard-working people of Tennessee. Cindy Hyde-Smith was appointed by Mississippi Governor Phil Bryant to fill the U.S. Senate seat vacated by long-time Senator Thad Cochran, who resigned in April 2018. She took the oath of office on April 9, 2018. With her selection, Hyde-Smith became the first woman to represent Mississippi in Washington, D.C. 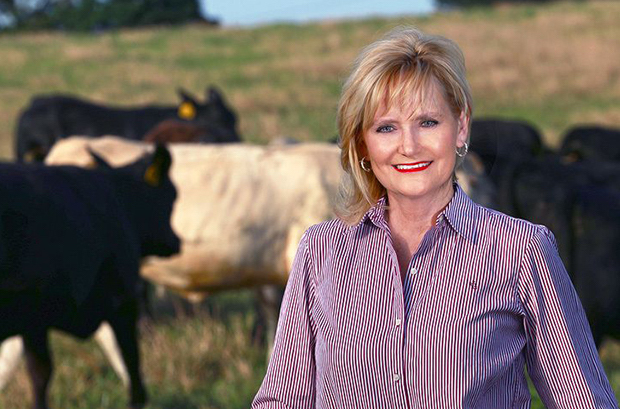 Prior to her selection, Hyde-Smith was elected to the Mississippi Commissioner of Agriculture and Commerce in 2011. She easily won reelection to that position in 2015. 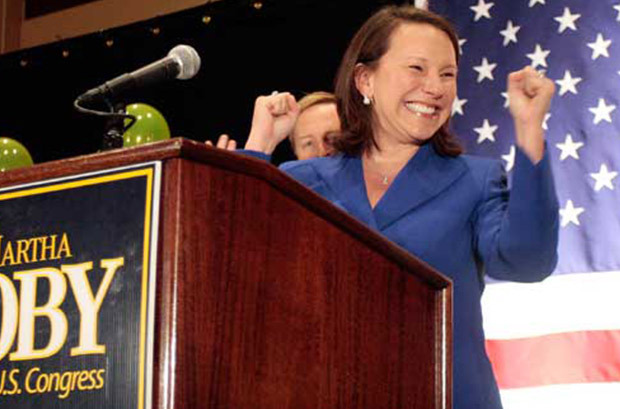 Martha Roby, AL-02, is a true conservative fighter in Congress. Looking out for the best interest of her constituents, she is not afraid to stand against leadership and vote against bad legislation. She has consistently fought to fully fund our military and protect our farmers and ranchers from government overreach. As a fiscal conservative, Debbie understands the effects of high taxes on the families of CD-08. Debbie has an impressive political background. 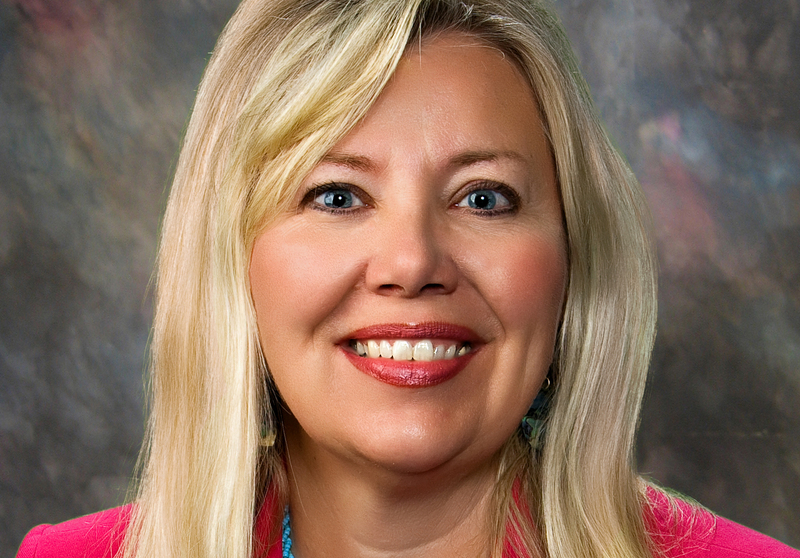 Debbie served in the Arizona House from 2008-2012. In 2012 she began serving in the Arizona Senate. She was the Chairman of the Senate Appropriations Committee and member of the Health and Rule Committees. In 2016, Debbie worked on Pension Reform for firefighters and police officers. She then worked on the first ESA vouchers in the country. Debbie also worked on a historic tax reform that lowered taxes for consumers and business owners. 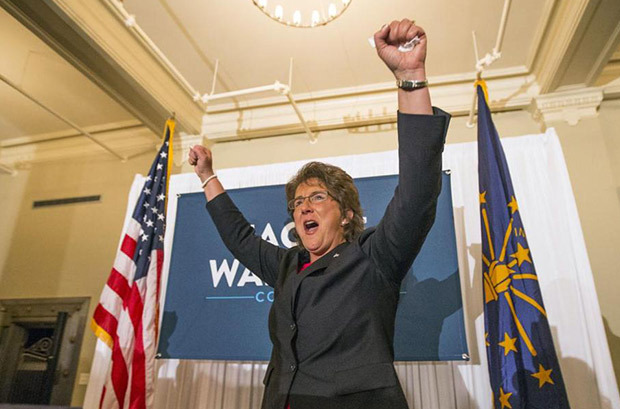 Since her election in 2012, Congresswoman Jackie Walorski has sought to bring a common sense state of mind to Congress. Congresswoman Walorski serves on the House Armed Services, Veterans’ Affairs, and Agriculture committees. She also chairs the House Subcommittee on Nutrition. Congresswoman Susan Brooks has devoted her career — as an attorney, local official, federal prosecutor, economic & workforce development leader, community volunteer and, since January 2013, Congresswoman representing Indiana’s 5th District. Congresswoman Brooks serves as a member of the Energy and Commerce Committee and as the Chairwoman of the Ethics Committee. Congresswoman Brooks was the first woman in Indiana history to lead a Congressional committee. 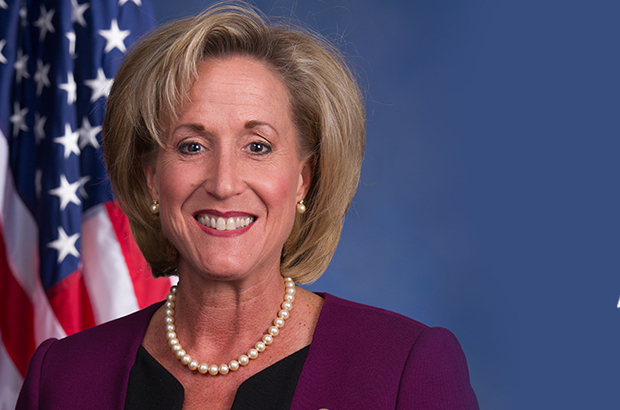 Congresswoman Ann Wagner, representing Missouri's 2nd Congressional Distirct, is a trusted, conservative leader. She served as U.S. Ambassador to Luxembourg before serving Missouri’s second district which is based in St. Louis County. She has also served as Chairwoman of the Missouri GOP and as co-chair of the Republican National Committee. Congresswoman Wagner has authored the Retail Investor Protection Act, legislation to protect access to affordable investments for middle class families. In the 115th Congress, Congresswoman Wagner served on the House Financial Services Committee. 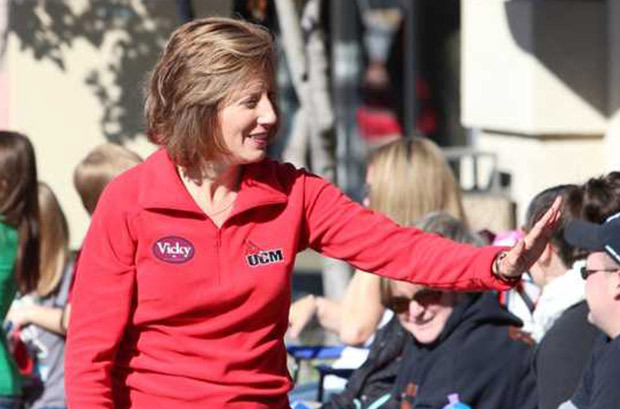 Congresswoman Vicky Hartzler works hard for her constituents in MO-04. As a member of the Budget committee she and her colleagues crafted a budget that balances in 10 years without raising taxes, and in the Agriculture Committee worked to draft and pass the 5 year Farm Bill. During her time in Congress, Vicky has focused on creating economic prosperity for our families, advancing the missions of Ft. Leonard Wood and Whiteman Airforce Base, and restoring the American Dream for all citizens. The first from her immediate family to graduate college, Congresswoman Elise Stefanik understands how a quality education is the basis for a strong economy and work force. During her time in office, Congresswoman Stefanik has been extremely involved. She has served on the Armed Services Committee, the Committee on Education and the Workforce, and the House Permanent Select Committee on Intelligence. 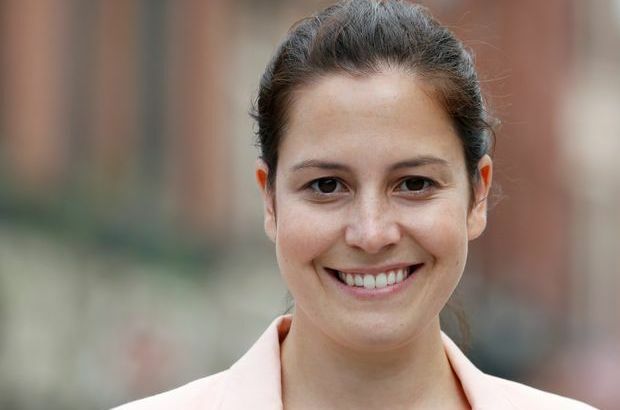 Congresswoman Stefanik is the youngest woman in history to be elected to the United States Congress. 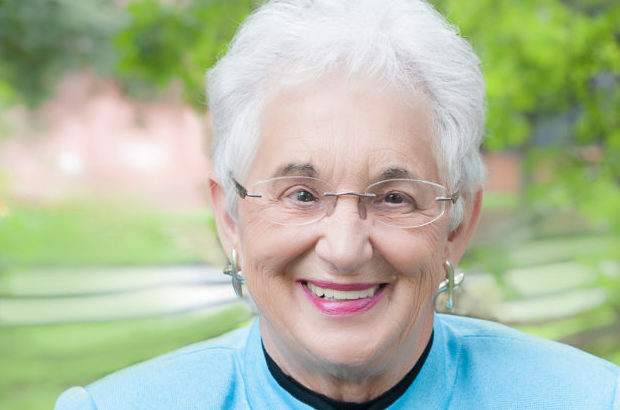 Congresswoman Virginia Foxx is a strong voice for North Carolina values and is a champion of conservative ideas. She is well-known for fighting to rein in wasteful government spending, reduce the national debt and jump start economic growth. Virginia believes that we need to get government out of the way by slashing burdensome taxes and red-tape. She knows that low taxes and American innovation will put more Americans back to work. As a member of the Appropriations committee, Congresswoman Kay Granger, fights to protect and secure Social Security, pay down the national debt, promote a strong national defense, and believes congress must balance the need for valuable programs with the need for fiscal responsibility Congresswoman Granger is also a member of the House Permanent Select Committee on Intelligence. 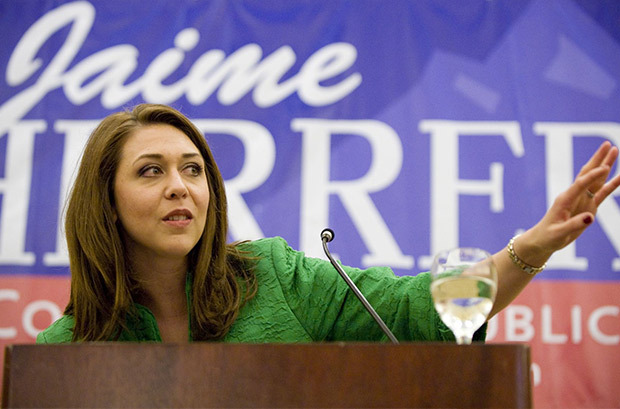 Congresswoman Jaime Herrera Beutler has served Washington’s 3rd District since 2011. She is a principled conservative who works hard to find solutions to create jobs and boost the economy. During her time in office, Congresswoman Herrera Beutler has worked to create jobs, assist our veterans, strengthen mental health resources and fight the opioid epidemic. 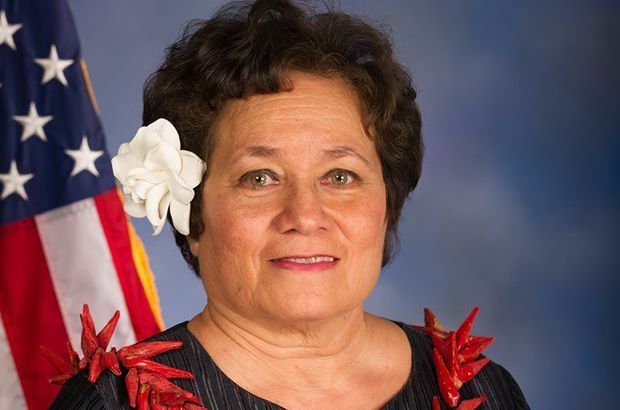 She is the first Hispanic in history to serve in the U.S. House of Representatives from Washington state. 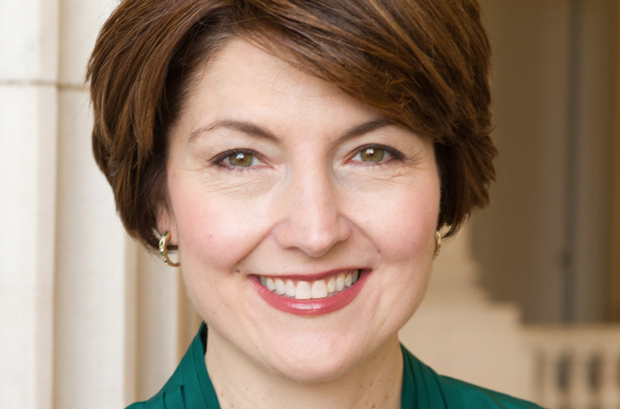 As the highest ranking republican woman in Congress, Congresswoman Cathy McMorris Rodgers main priorities include agriculture, rural health care, hydropower and veterans. The congresswoman is a proponent for implementing new technologies for our military and government as a way of making a stronger national security and more efficient government. Congresswoman McMorris Rodgers is the founder and co-chair of the Congressional Military Family Caucus. She also served on the House Armed Services Committee. As a fiscal conservative, Carol Miller will fight to cut government spending and bring tax reform to the hard-working families of West Virginia. 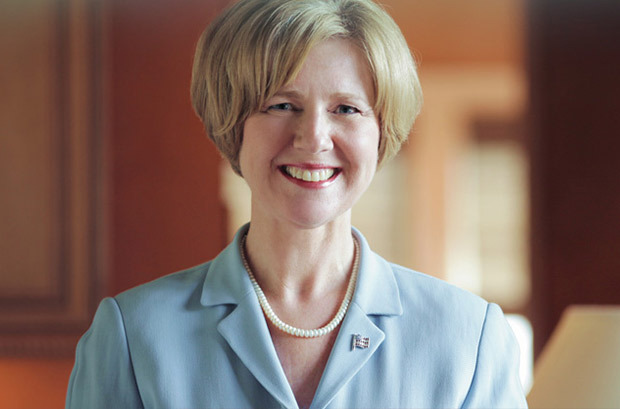 During her time as a State Delegate, Carol fought to bring jobs to West Virginia. Carol Miller will continue that fight in Washington. In the House of Delegates, Carol Miller was the first woman in at least the past 80 years to serve in Republican leadership. 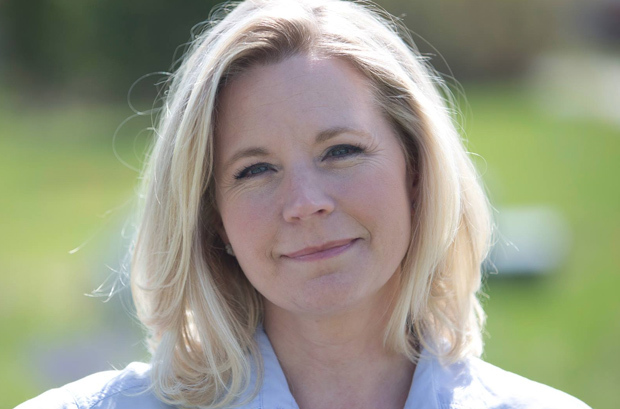 As a political news contributor and book author, Liz Cheney has a wealth of knowledge vital to understanding our country's misguiding’s and the process on fixing the issues. Taking strong positions on the necessity of energy independence and reducing regulations of our nations farmers and ranchers, she will be a strong advocate in supporting the backbone of our great nation in D.C.Congresswoman Cheney serves on the Natural Resources Committee, Armed Services Committee, and the Rules Committee. As a life long farmer and rancher Noem understands the affects the current policies have on small business owners and works to make the changes necessary for a thriving economy and job market. 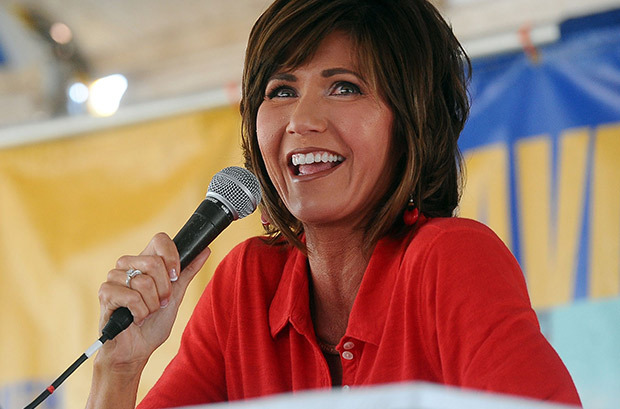 Kristi Noem is ready to serve the citizens of South Dakota in a new way as their governor. As a fiscal conservative, Ashley will reduce waste for Florida taxpayers by exploring innovative ways to reduce costs. Ashley will also work with the private sector and business leaders to ensure that Florida has a competitive, fair and free marketplace. As a fifth generation Floridian, Ashley knows first-hand that the businesses of Florida directly impact the prosperity & well-being of the citizens and communities. As attorney general, Ashley will make Florida stronger and safer. 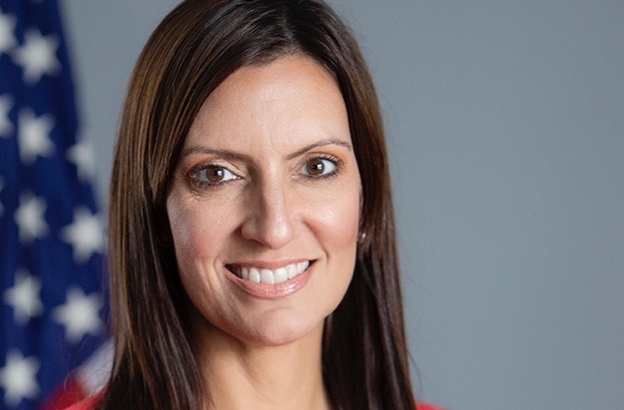 State Representative Jeanette Nuñez began serving the citizens of Florida in 2010 when she was elected to the Florida House of Representatives. She served in the Florida House for four terms. In 2016, Representative Nuñez was named Speak Pro Tempore of the Florida House. She is currently the Vice Chair of the Appropriations Committee and serves on the Rules and Policy Committee. 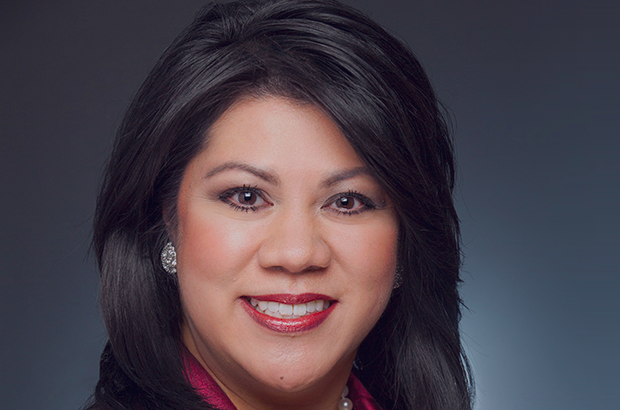 Representative Nuñez has remained active in her community through various local and professional organizations. Secretary Barbara Cegavske has an impressive political career. 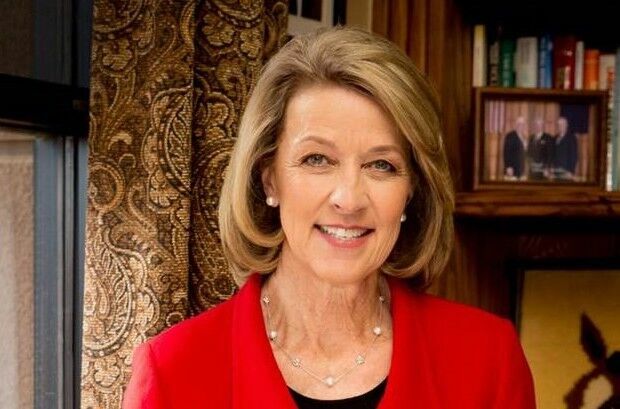 Barbara was sworn in as Nevada’s Secretary of State in 2015. During her time as Secretary of State she has expanded the use and reach of Nevada’s business portal, Silver Flame, strengthened Nevada’s election laws and continued her mission of helping protect Nevada businesses from fraud. 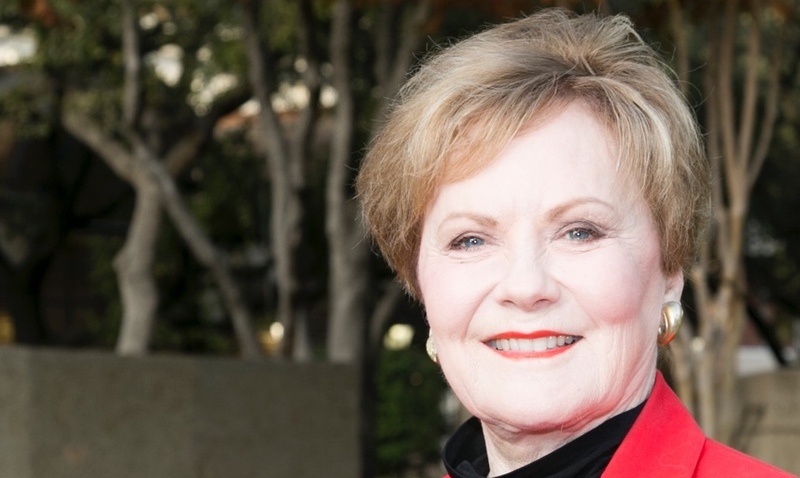 Throughout her time in the State Senate, Barbara was extremely involved. She served on numerous committees such as Energy, Infrastructure and Transportation, Education and Finance. Barbara also served as the Senate Majority Whip in 2009. 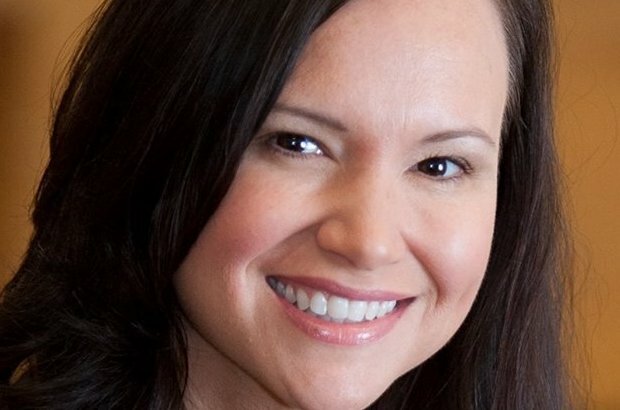 Kimberly Yee currently serves as the Arizona Senate Majority leader. Kimberly is also the very first Asian American woman elected to serve in the Arizona Legislature. Throughout her Senate tenrue, Kimberly served on multiple committees. Throughout her life and career Kimberly has been dedicated to serving those around her and will continue to do so as the Treasurer of Arizona.